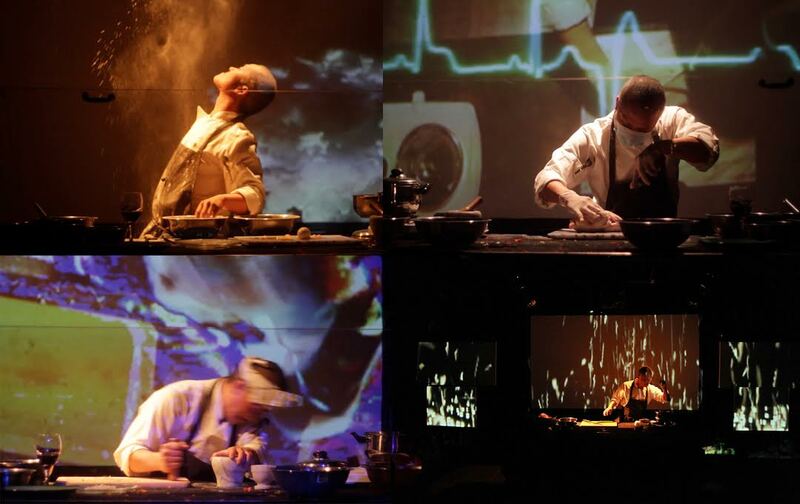 A synesthetic performance organized around a chef, an enchanted kitchenette, and sonified ingredients. The cook wields foods, pans and spices, transmuted gesturally into sound and image in an innovative culinary choreography. A knife rasps against another, onions vocalize their unfolding, sizzling oil slides into a downpour of Bartok-pizzicati, while seductive aromas immerse the viewer in a multi-sensory augmentation of everyday practices. 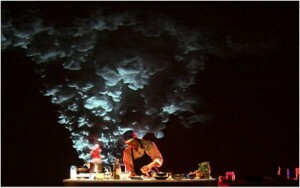 Tickets are regularly priced at $15, and $10 at the reduced rate. For more information and to purchase tickets online, click here.